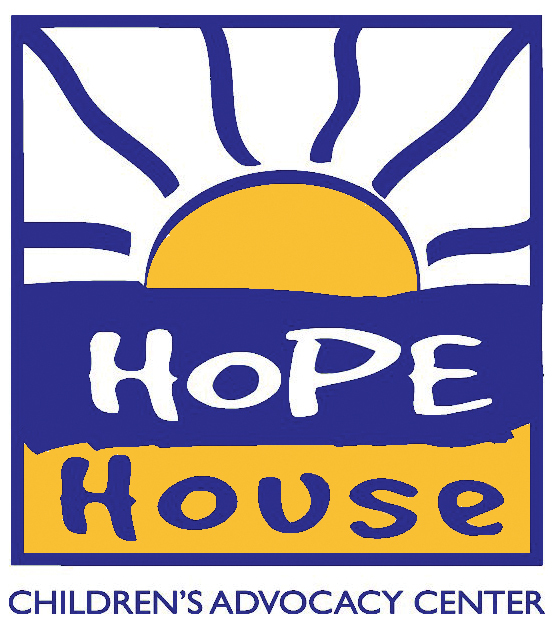 Hope House Children’s Advocacy Center is committed to protecting your privacy. This statement governs the data collection, processing and usage practices of Hope House Children’s Advocacy Center. By using our website, you consent to the data practices described in this statement. Our site includes links to other websites whose privacy practices may differ from our policy. If you submit personal information to any of those sites, your information is governed by their privacy statements. We encourage you to carefully read the privacy statement of any Web site you visit. If your personally identifiable information changes, or if you no longer desire our service, you may correct, update, request deletion on our site by emailing us at Hope House Children’s Advocacy Center via email from our contact us page. We will respond to all access requests within 30 days. In some cases, we may not be able to remove your personal information, in which case we will let you know if we are unable to do so and why.